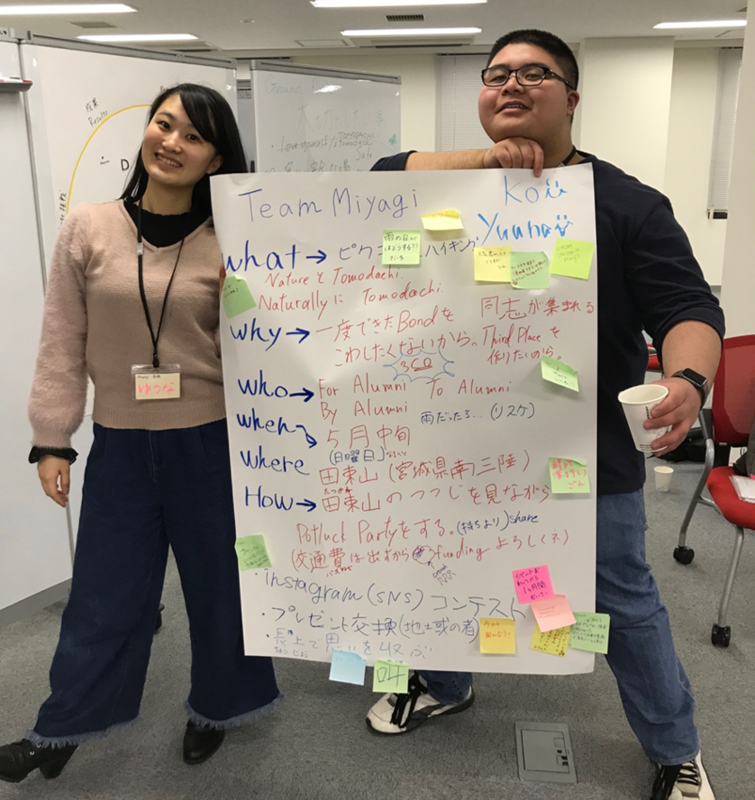 On March 10 and 11, 2018, the inaugural orientation for TOMODACHI Alumni Regional Framework took place at Wilson Learning Worldwide office in Tokyo. The TOMODACHI Alumni Regional Framework leaders represent seven major regions in Japan and aim to strengthen the network of the TOMODACHI Generation while providing the Regional Leaders and Mentors the opportunity to take part in hands-on leadership and mentorship training. 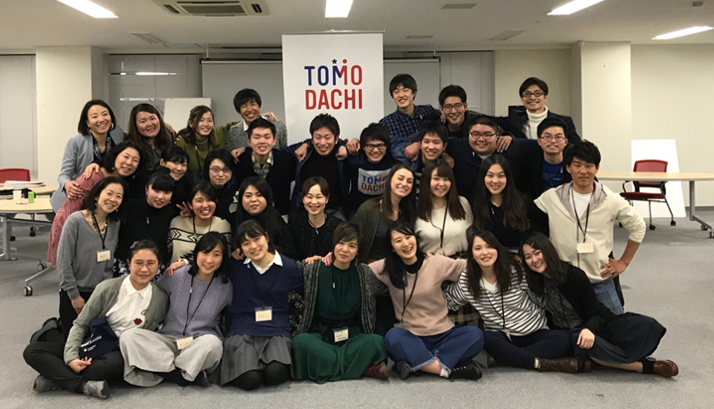 This is the second year since the TOMODACHI Alumni Regional Framework was established, and a diverse group of high school students and young professionals attended the orientation. The first day of orientation kicked off with a self-introduction icebreaker exercise. Then, Ms. Miki Yamada of Waramusubi conducted an “Omusibi (rice ball) Workshop” in which participants created original rice balls that represented each of their regions. Afterwards, they titled their creations and presented the concept behind these rice balls. In the afternoon, Mio Yamamoto and Ms. Yuko Mishiro of World in Tohoku conducted a workshop on Life Curves. The workshop allowed each person to reflect on his or her life and share impactful moments with fellow teammates. After the workshop, participants listened to a lecture on how to prepare presentations for events, use various presentation tools, and a few tips and cautions. In the evening, participants moved to the National Olympics Memorial Youth Center where they were joined by the 2017 Regional Leaders who shared their experiences and provided advice to the 2018 Regional Leaders. The second day began with remarks from Irene Hirano Inouye, President of the U.S.-Japan Council (USJC), who shared the history of the TOMODACHI Initiative, noted that this year marks the 150th anniversary of the first Japanese pioneers landing in Hawaii, and stated the importance of continued U.S.-Japan relations. T he participants then attended a session that uses the DiSC assessment (a tool to learn about communication styles). Through DiSC, participants identified their communication types and characteristics in group settings. For the last section of the orientation, Regional Leaders and Mentors came together in their teams and began planning the Welcome Events that will take place in each of their regions in May. The TOMODACHI Alumni Regional Framework is part of the TOMODACHI Alumni Leadership Program.